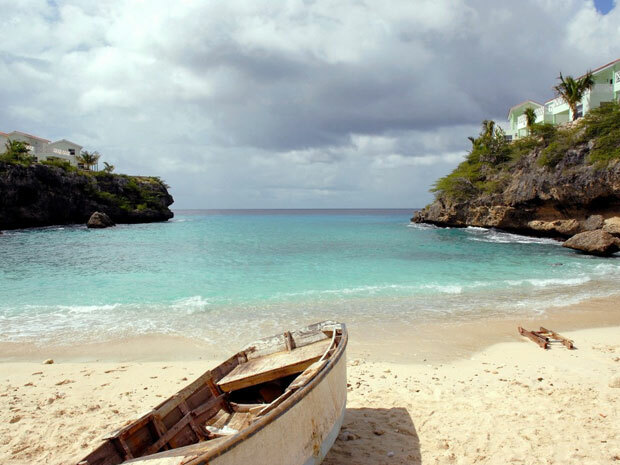 Like any Caribbean destination, Curaçao offers an excellent combination of beach life, water sports and nightlife. Curaçao’s architecture is another asset that distinguishes it from surrounding Caribbean islands. The former Dutch golden age architecture has been mixed with local, tropical elements. The stately collection of some 90 former plantation houses, scattered over the island, is also worth exploring. For those, interested in a combination of cosmopolitan life, a blend of Caribbean and European culture, beach life and water sports, Curaçao is the ultimate place to explore!